The Haregate Community Centre in Leek has just opened its doors for business. 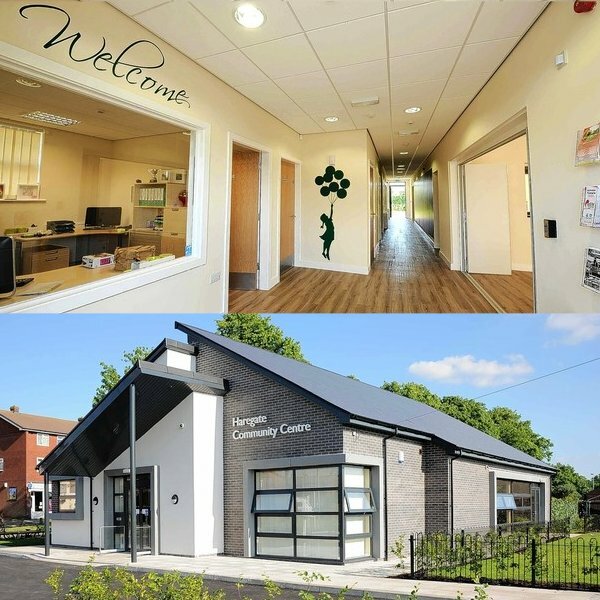 Community groups have now moved into a brand new centre which has been built in the middle of a housing estate. 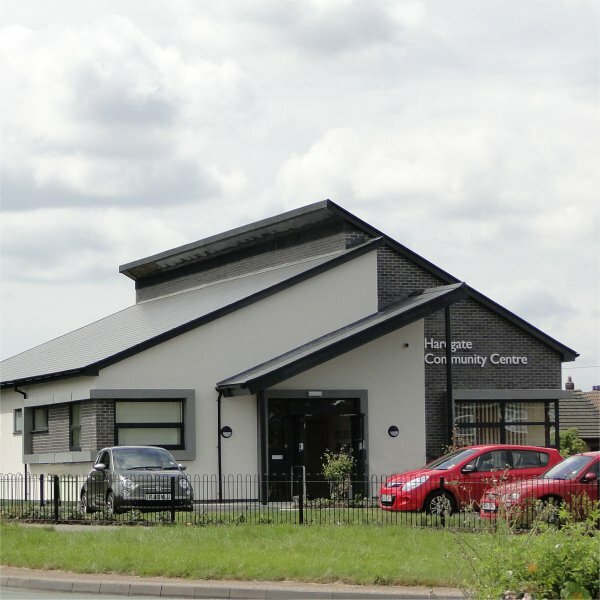 Ascent, the joint partnership between Your Housing Group and Staffordshire Moorlands District Council, has finished the new Haregate Community Centre in Horsecroft Crescent, Leek, following a nine-month build programme. The new centre is part of a £860,000 investment, which will also see an additional £100,000 spent on the upgrading of two existing play areas on the estate and additional landscaping to the surrounding green areas. Facilities include two multi-functional activity rooms, a flexible community meeting hub and state-of-the-art changing places. Read more on the Leek News web site.